AMD’s 16-core, 32-thread Ryzen Threadripper 1950X ($999 on Amazon) is an angry Godzilla stomping his way through downtown Tokyo. 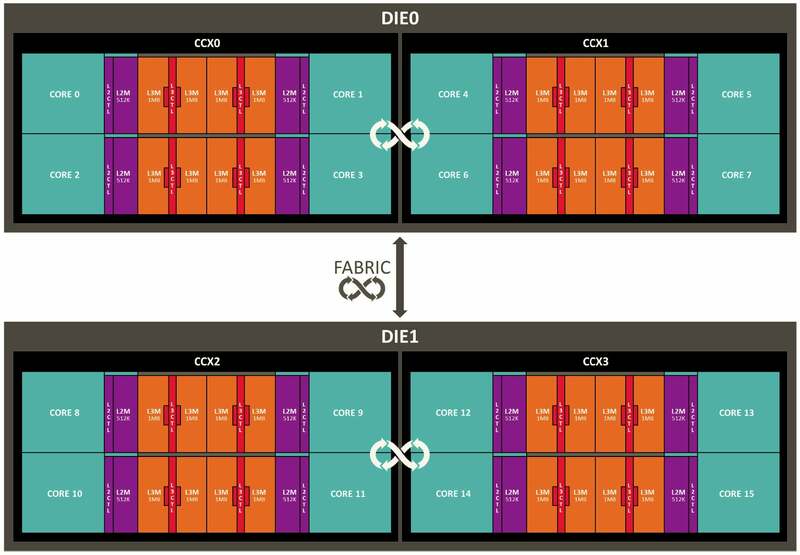 Those puny 8-core, 6-core, and 4-core CPUs? They’re just tanks and army trucks to be punted across the city. 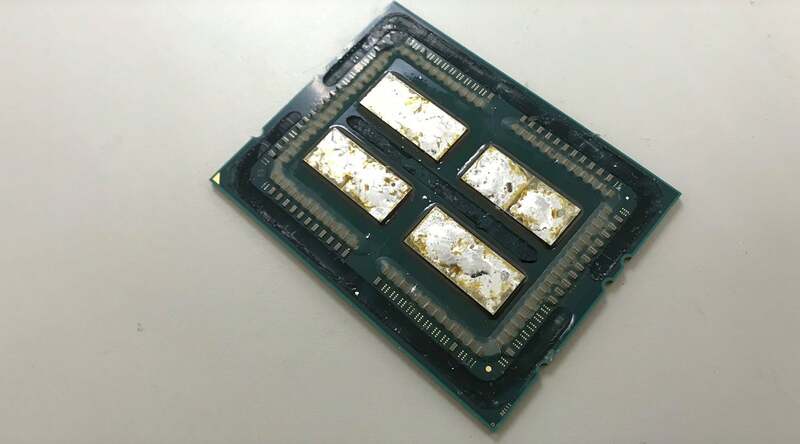 Compare AMD’s generous approach to Intel’s careful rationing: The $1,000 10-core Core i9-7900X, for example, has a decent 44 lanes of PCIe, but the $599 8-core Core i7-7820X has only 28. 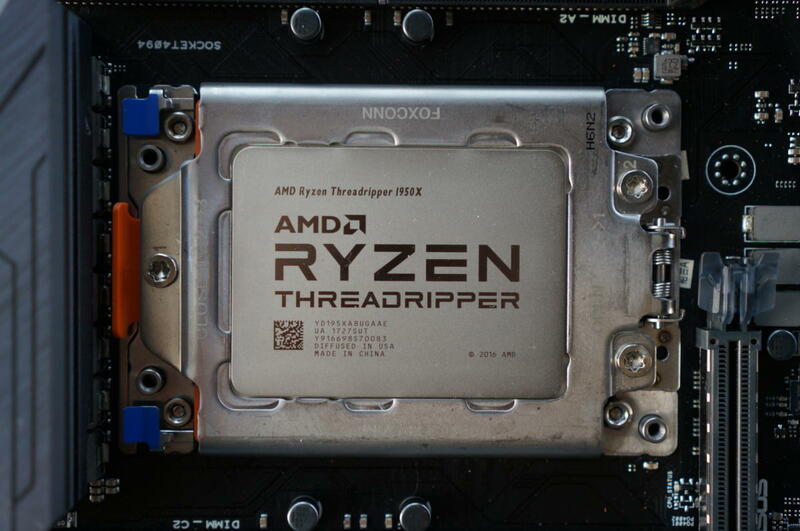 Even AMD’s cheapest Threadripper so far, the 8-core Threadripper 1900X, features a full 64 lanes of PCIe support. 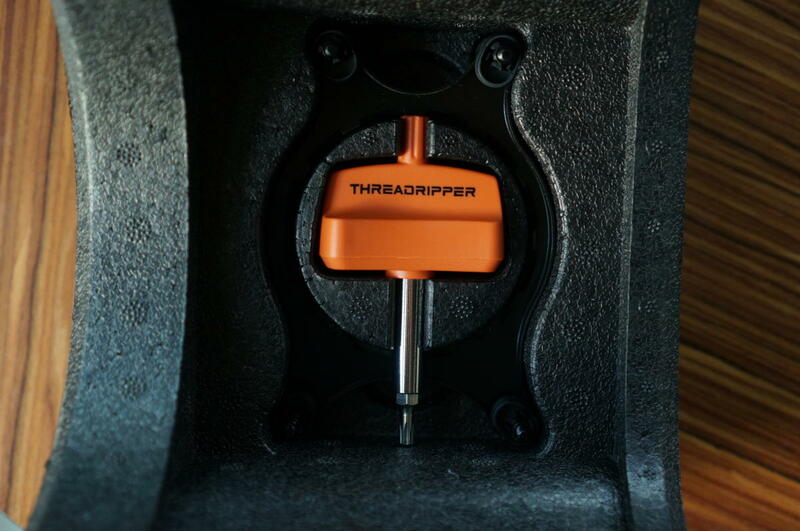 No matter how many systems you’ve built, if you buy Threadripper, do yourself a favor and read the manual. 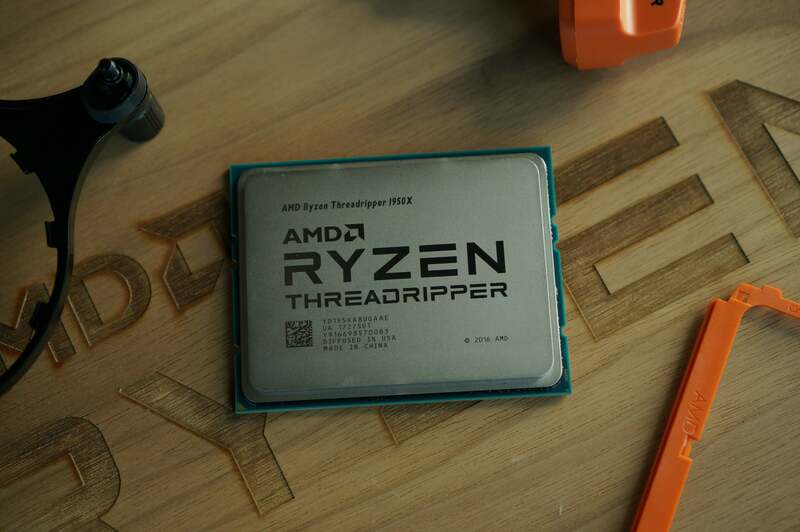 As expected, Threadripper brings a new CPU socket, officially called sTR4. 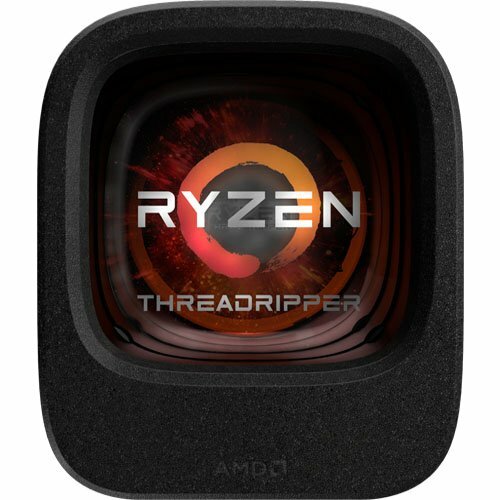 While the mainstream Ryzen features the pin-grid array familiar with AMD fans, Threadripper moves to an LGA, or land-grid array, that will be more familiar to Intel fans. 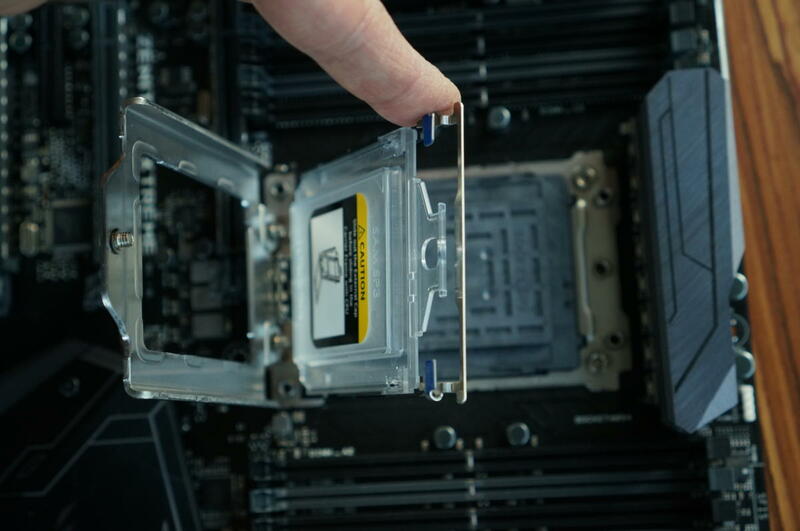 One thing we do know: Installing a Threadripper is unlike anything you’ve done before. That doesn’t mean you need to sweat bullets, but don’t just dive into it without first reading the documentation and watching a proper installation video (preferably not ours, which we did dead-tired and blind). The new Game Mode helps address legacy games that can’t handle the crazy core count and also switches to a NUMA memory mode. When it designed Threadripper, AMD says it realized the high-thread-count CPU didn’t always perform at its best for some games. Remember, it’s made using two separate chips, each with its own dual-channel memory controller. Out of the box, Threadripper supports Uniform Memory Access mode, which spreads the memory access between both memory controllers. 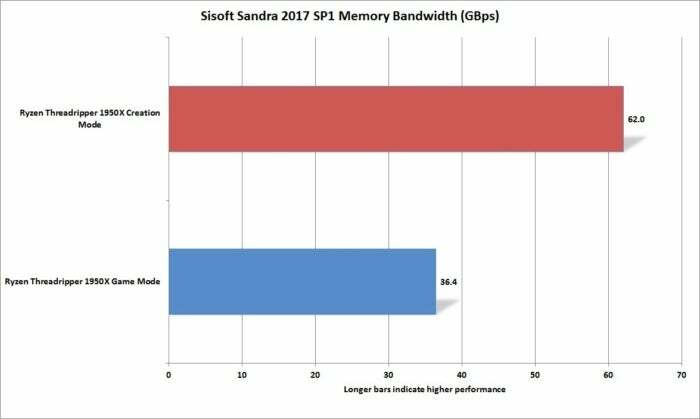 The benefit is greater memory bandwidth, but often higher latency. Some games, AMD says, just want low latency. 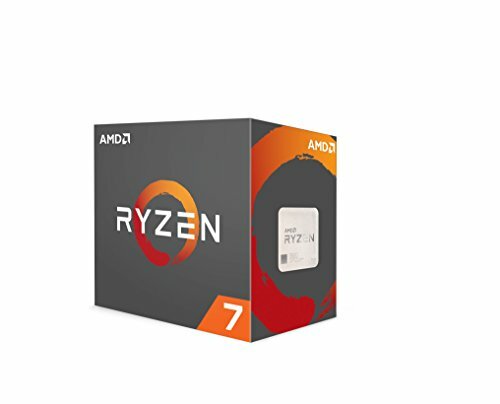 To address this, AMD has introduced a new Game Mode that switches the system to Non-Uniform Memory Access (NUMA), or what AMD calls Local Mode. 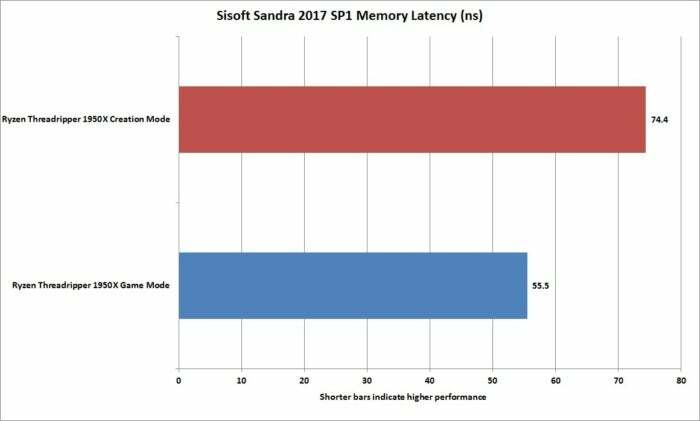 Local Mode essentially shunts all memory access to one memory controller to lower latency. Memory access that goes to the other memory controller is possible, but it’s done with higher latency. 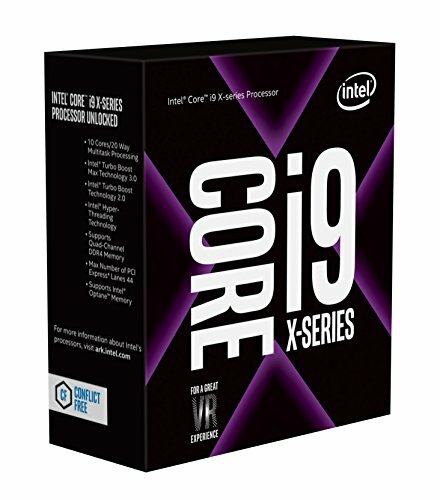 To address this problem, Game Mode essentially tells Windows to recognize only 8 of the 16 CPUs in the system. 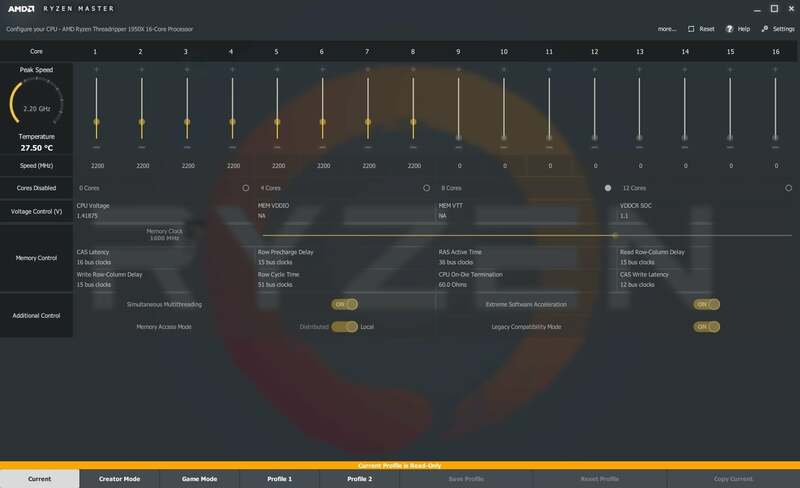 An updated Ryzen Master Utility lets you switch between Game Mode when it’s needed for older games, and Creator Mode when you want all of your CPU cores and more memory bandwidth. Games often require different things for the highest performance. If this all sounds way too complicated when you just want to play a game, know that for the most part this is just being nit-picky. Any modern game paired with a modern powerful GPU and a Threadripper CPU will run fine at normal resolutions and visual quality settings. 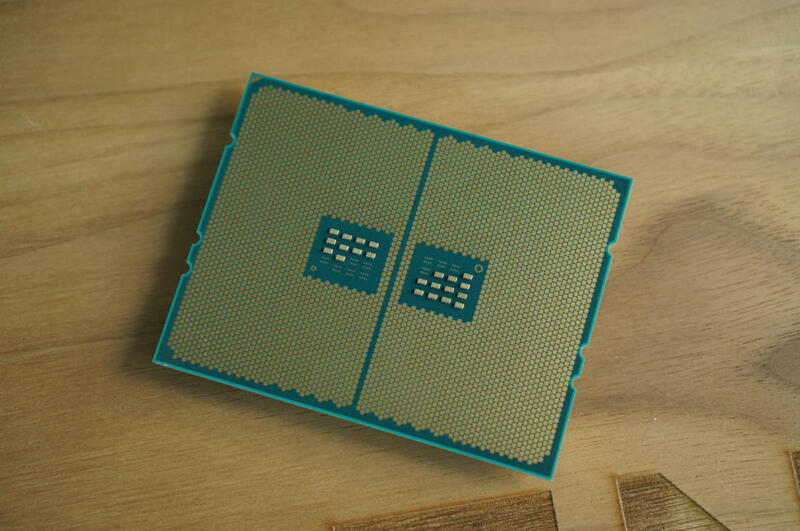 AMD just wants gamers to have more granular control so they can wring more performance out of the new CPU. 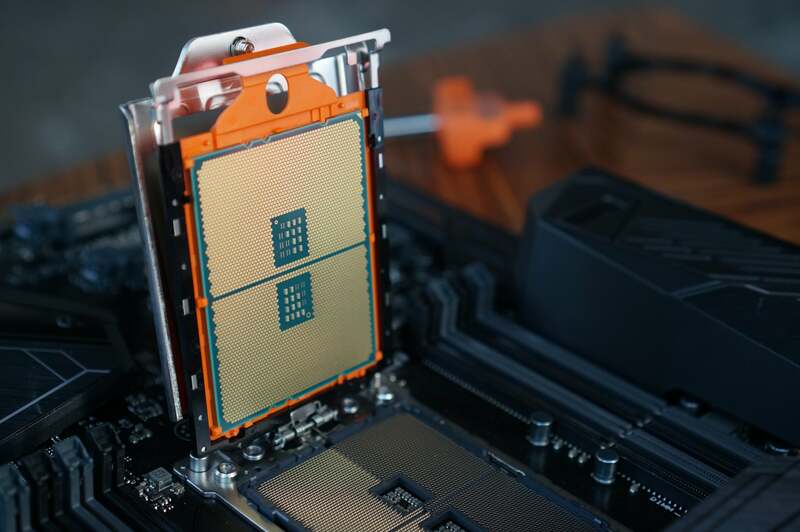 Some may be put off by this complexity, but if you’re really buying a 16-core, 32-thread CPU just for conventional gaming, you’re doing it wrong. 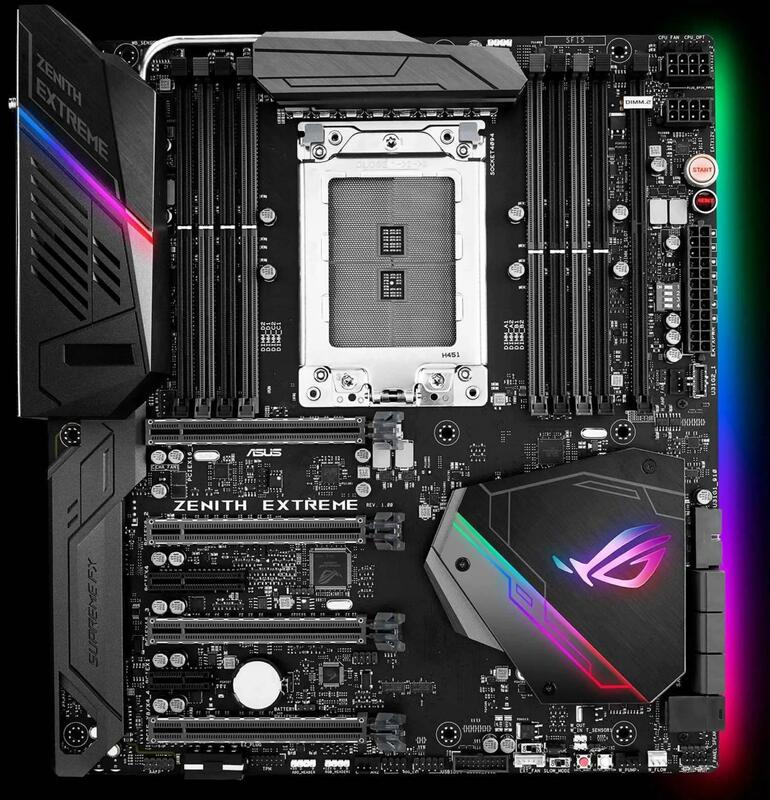 A regular Ryzen or Kaby Lake CPU is probably better for that purpose.